Marvel's connected universe expands even further onto the small screen as cinematic life is breathed into popular "Defender" Jessica Jones. Jessica Jones isn't your average, every day superhero, having put her costume and super powers off to the side in order to work as a small time private investigator. 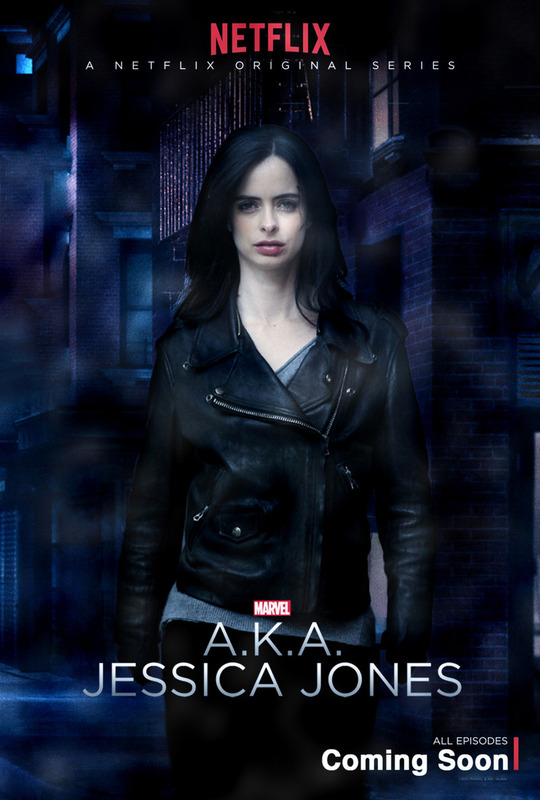 Further differentiating Jessica Jones from Marvel's friendly, neighborhood heroes, she also happens to be a self-destructive chain smoker and alcoholic, but through her sharp wit, intelligence and charm, she's able to navigate a dangerous world filled to the brim with super-powered villains. DVDs Release Dates is the best source to find out when does Jessica Jones come out on DVD and Blu-ray. Dates do change so check back often as the release approaches.